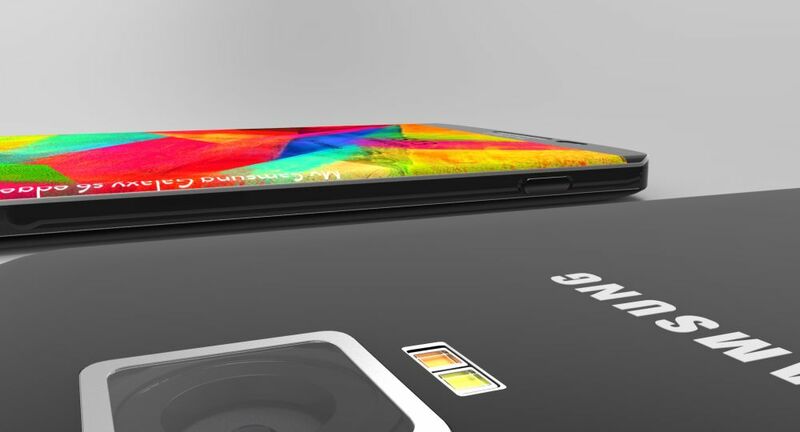 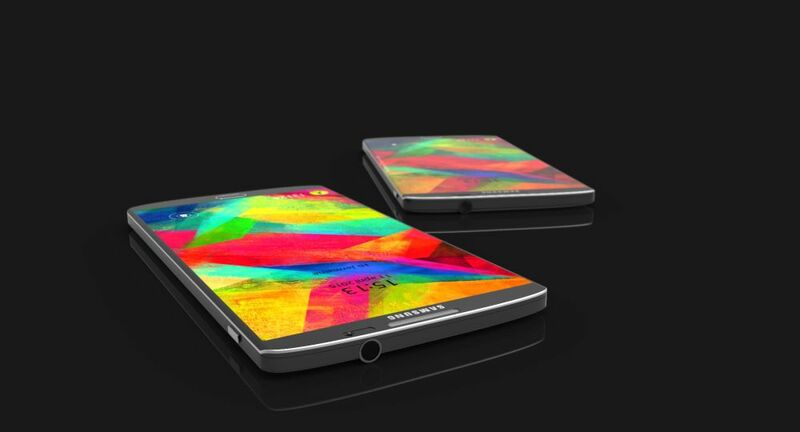 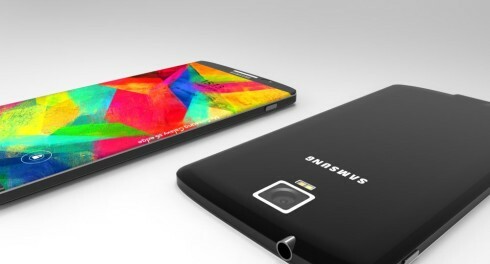 Samsung Galaxy S6 and Galaxy Edge Imagined by Jermaine Smit, Video Included! After a bit of a break, Jermaine Smit is back with a fresh design, one that draws inspiration from Samsung’s current design approach. 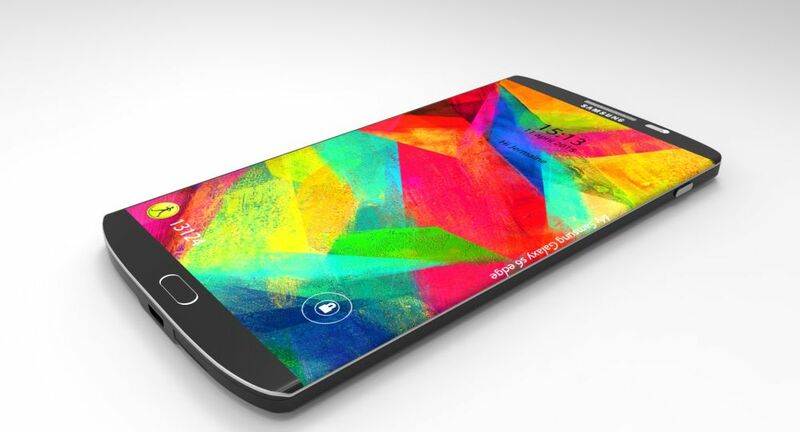 Below you can check out the Samsung Galaxy S6 and Galaxy Edge, that clearly borrows from elements from the Note Edge, but only discretely. 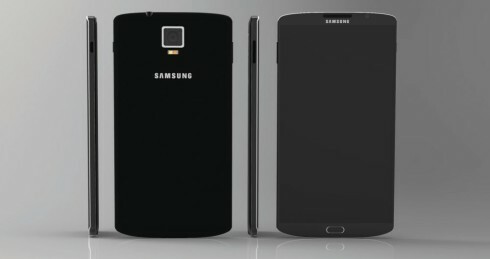 The Galaxy S6 concept shown here packs a Snapdragon 810 2.9 GHz quad core processor, 3 GB of RAM, a 3000 mAh battery and 32 or 64 GB of storage. 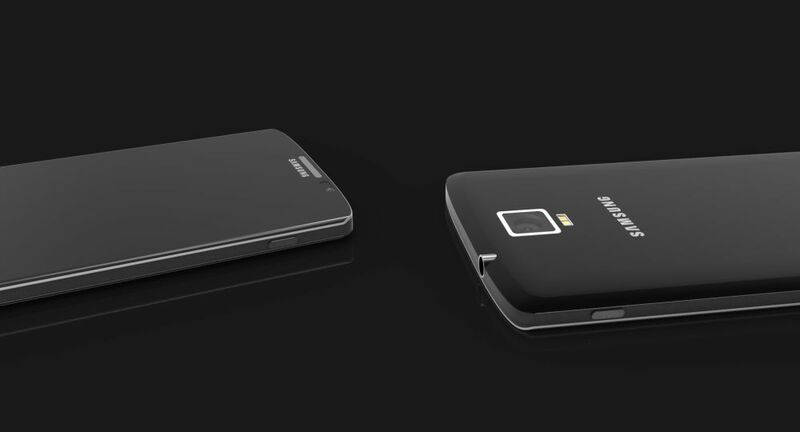 It also has a microSD card slot that supports up to 256 GB, a 20 megapixel camera with OIS and Isocell technology, plus dual LED flash. 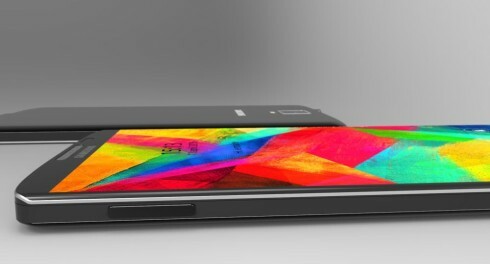 There’s a front 3.7 MP shooter, a 5.3 inch 2K display and metal sides. 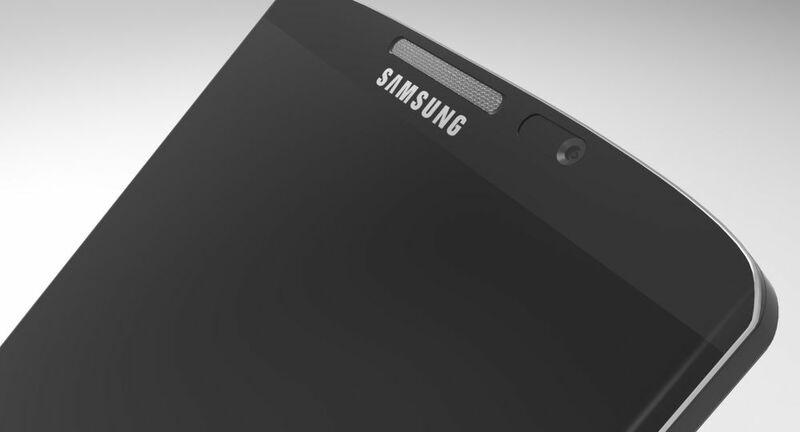 The back is made of polycarbonate, with a special soft texture. 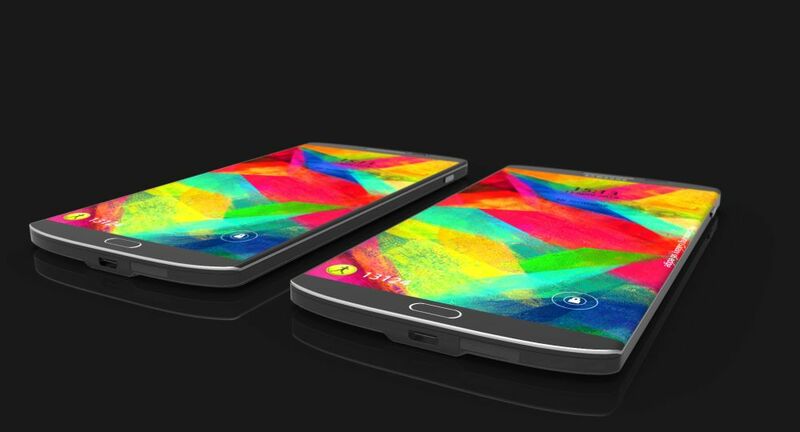 HTC One M9 Concept Images Created by Ashik Empro (Part 1) iPhone 6C Rendered by Kiarash Kia; Teased for Now!